Woodland Dental is located 1/4 mile south of Interstate 43 and Hwy 164. Convenient to the communities of Big Bend, Waukesha, Mukwonago and Waterford. We know you have many choice when choosing a dentist. 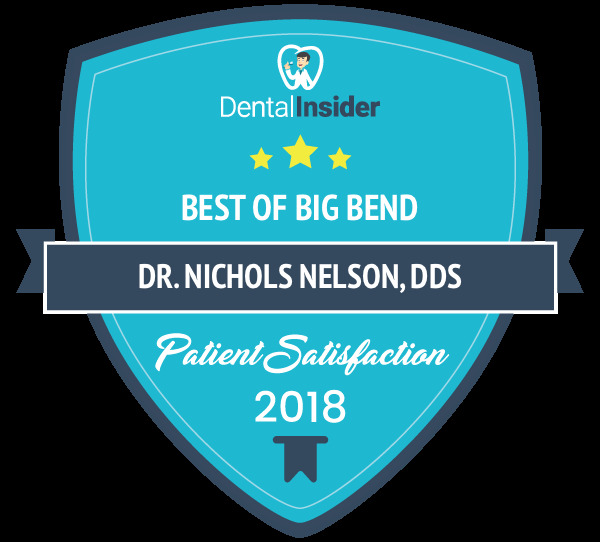 Woodland Dental Group is convenient to Big Bend Muskego, Waukesha and Waterford. With our convenient hours and ability to request an appointment via our website Woodland Dental is an excellent choice for your dental care. Woodland dental group is a participant in the delta dental premier plan and Weatrust. We do accept most traditional insurance plans. We are happy to file insurance for you as long as you are free to choose your own dentist.